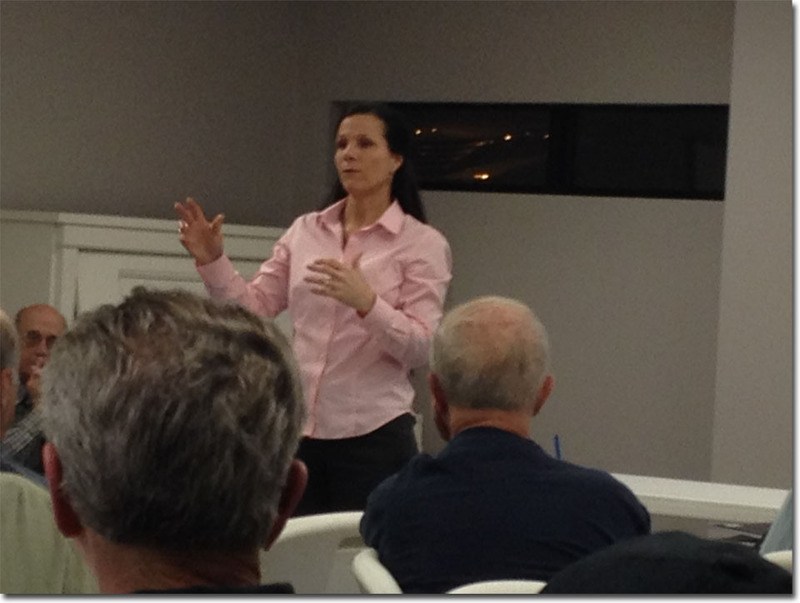 The Hart County Property Owners Association welcomed Sandy Campbell, Program Director for Shoreline Management at Lake Hartwell, to a public meeting on Monday of this week. 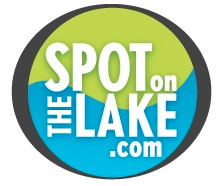 Sandy's primary responsibility is ensuring that the guidelines developed to protect the lake are followed and enforced. There are six rangers working for her that are responsible for individual sections of the lake. Sandy updated the group on additional items that have been in the news recently including The Savannah Harbor Expansion Project (SHEP), and The Plant Vogtle Nuclear Expansion. Both projects have raised concerns about additional water requirements downstream, but Sandy assured the group that neither should require any additional release volume from Lake Hartwell. Sandy also updated the group on the Intelligent River Project which will use sensors to help monitor the whole river system in real time, allowing them to better manage flows through the dams. Of course, Sandy used the opportunity to encourage all property owners to make sure that they are familiar the guidelines that are in place to protect the shoreline and to contact her office with any questions or concerns. I will be updating everyone on some of the items above in more detail in future posts, but feel free to follow the links if you just can’t wait.